Math. I think it's one of the challenges and struggles every parents face when they have kids who goes to school. Haha! Math was my least fave subject while I was still in school. And now that I have a 2nd grader daughter, Sofi is beginning to have a love/hate relationship with her Math subject as well. And when I checked Sofi's Math book, I understand what she feels. They're more advance now(compared to my Math subject when I was in 2nd grade), more complicated, hard and well... frustrating! Gone are the days of the simple 1+1, Ha! Can you relate with your kids Math dilemma? Fret no more, friends! 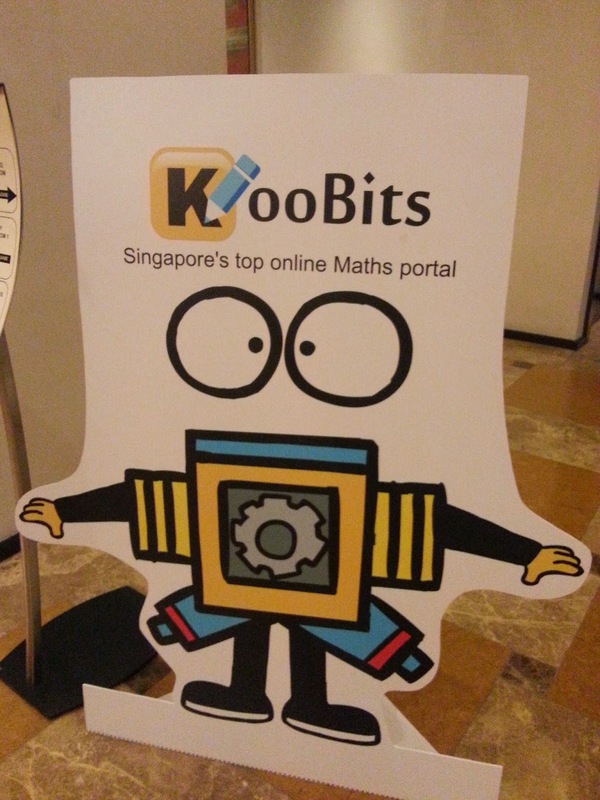 Koobits, Singapore's top online Maths portal is now in the Philippines! 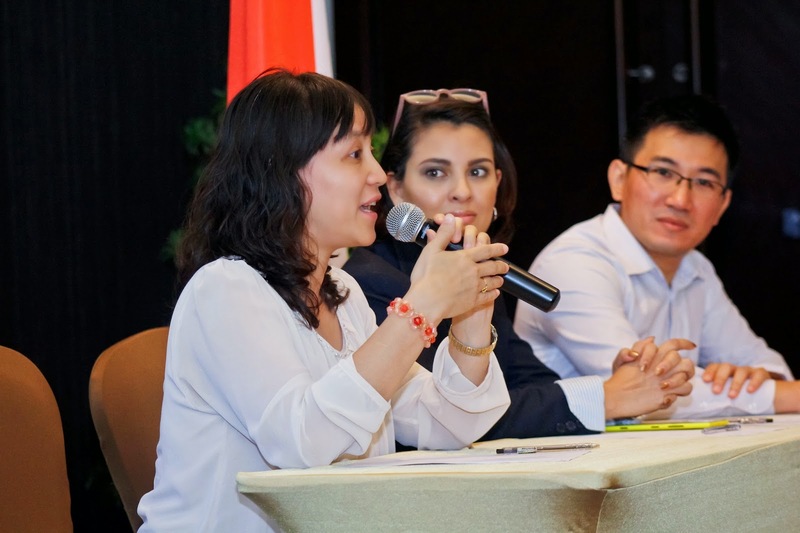 It's a Singapore-based group of innovative educators and technologists who develop digital tools and platforms to help children learn better, offers a happier alternative through its partnership with the Philippine company, Explorarium, Co. LTD.
ProblemSums by KooBits is an adaptive online mathematics learning portal for primary students. It features a comprehensive collection of challenging Maths Word Problems and learning materials that will adapt to each child’s strength and weakness. It aims to enable all students to acquire mathematics concepts and skills for everyday use and continuous learning in mathematics, develop thinking and reasoning skills through an engaging mathematical approach to problem solving, and build confidence and generate greater interest in mathematics among students. 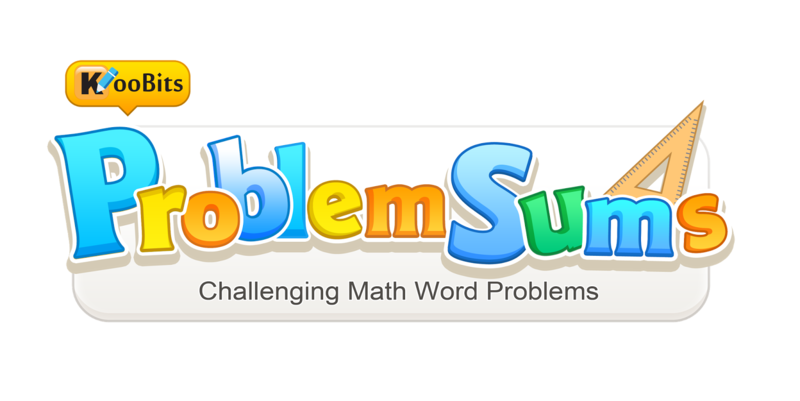 ProblemSums transforms math problem-solving into daily learning activities, and enables students to tackle challenges when they are free and willing, and yet retains the element of competition. 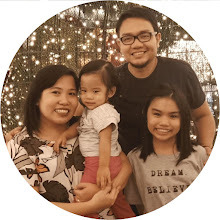 “At the same time, it responds to the technology boom in smartphones and tablet computers which has transformed lifestyles and created a lot of opportunities for learning on-the-go,” says Explorarium Operations Director, Julienne Sison-Vital. 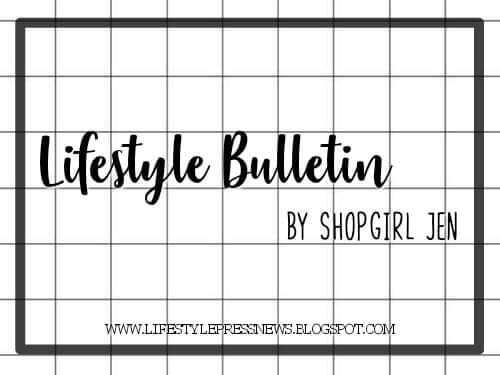 And now, are you up for a challenge? 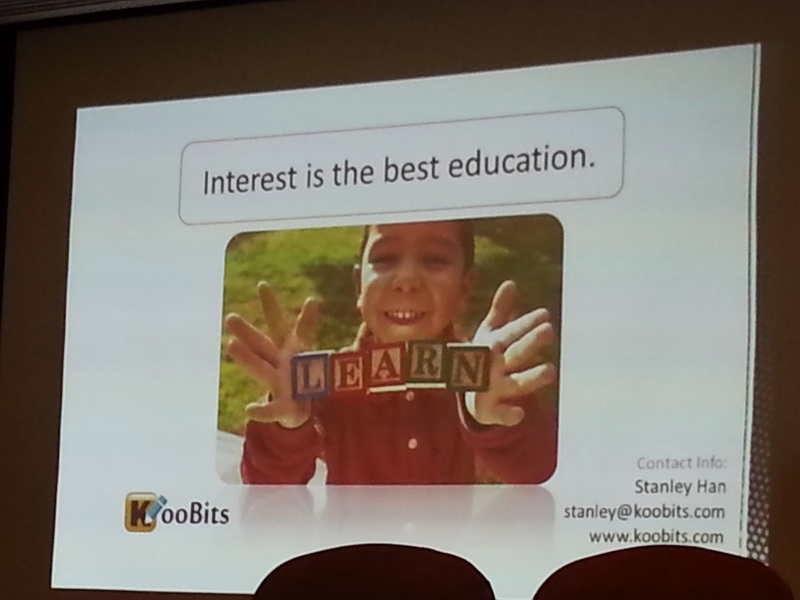 KooBits Challenge’s game dynamics make it highly engaging and motivating to students. 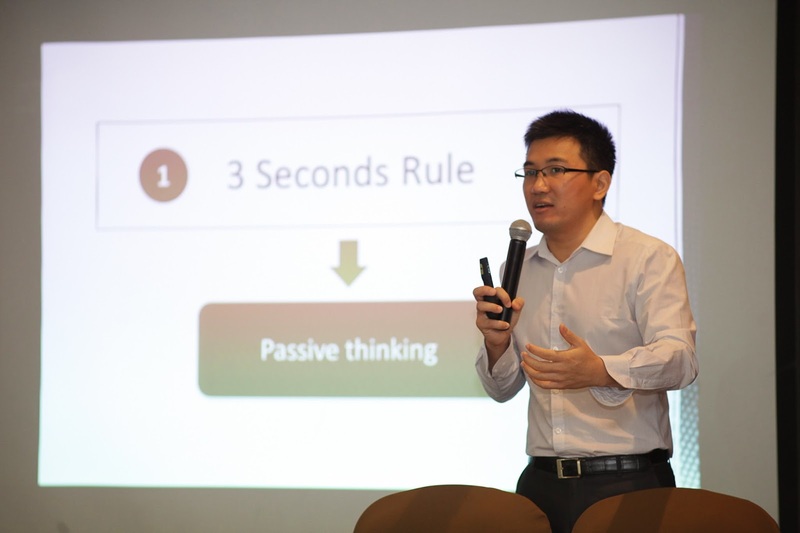 It uses the latest technology to design personalized, adaptive, daily learning activities to help students develop effective study habits, acquire problem-solving skills and life skills to build a broad and deep foundation for learning. 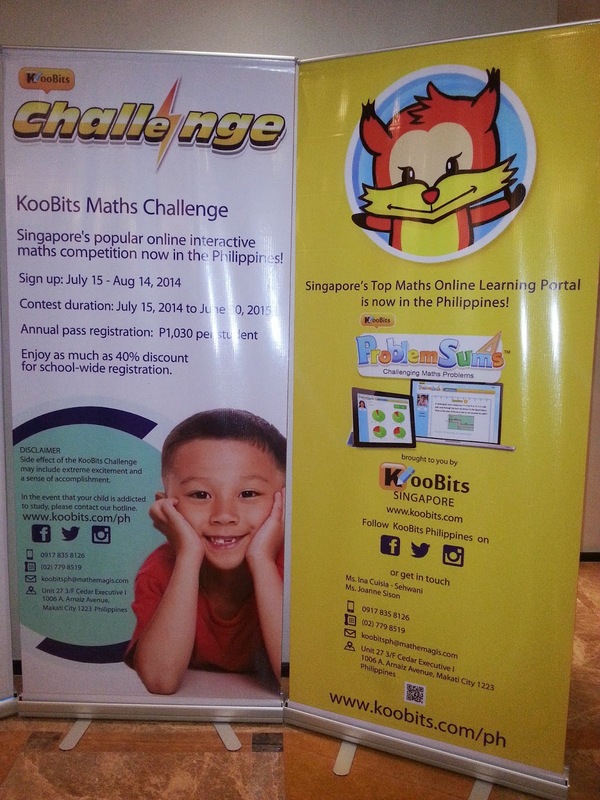 It will be the first nationwide, online Singapore Maths competition in the Philippines for students in grades 1 to 7. How do I sign up my child/student? 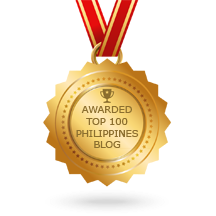 (www.koobits.com/ph) or through direct bank deposit. 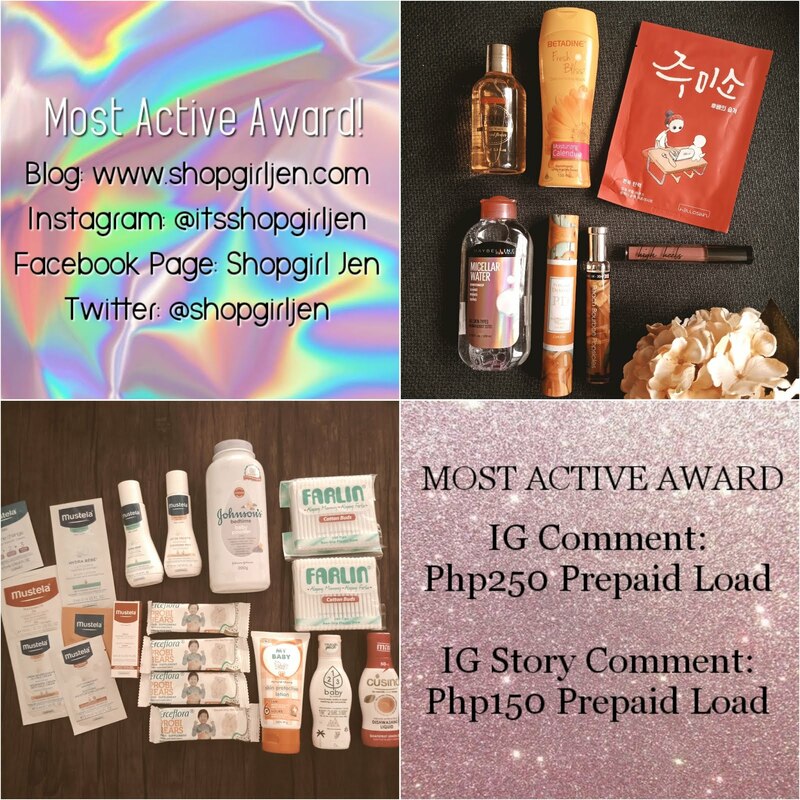 Don't forget that competition duration is from July 16, 2014 - August 14, 2015. 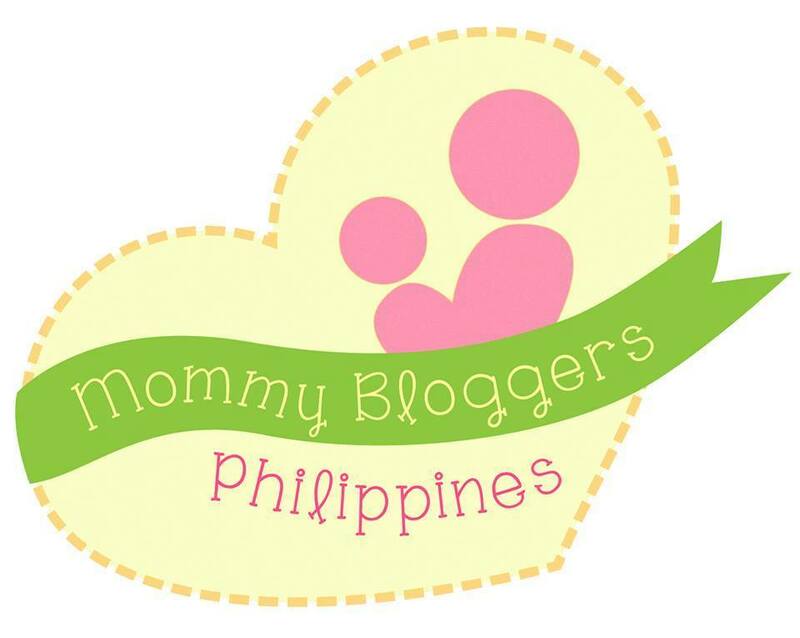 Visit also their website at www.koobits.com and http://products.koobits.com/challenge/ for more details! Thank you Koobits for making our child's math problems, solved!